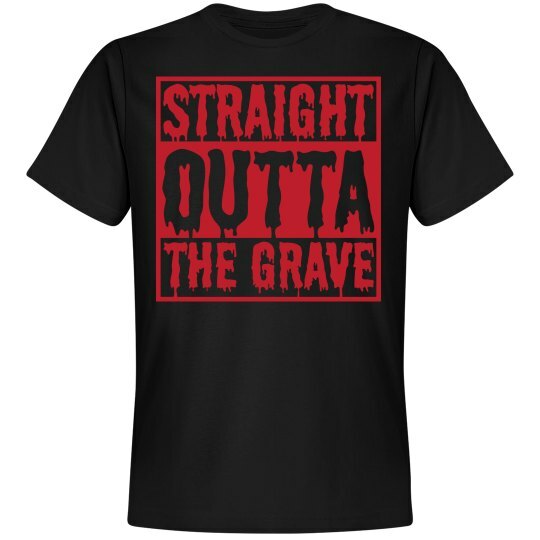 Straight outta the grave! HA! Like Halloween parties but hate costumes? 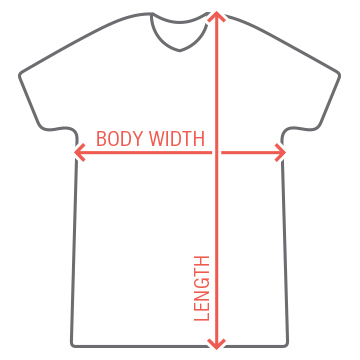 Customize a t-shirt to wear instead, something you can wear after the holiday!